Miss Ettie Lee, a retired Los Angeles high school teacher, founded Ettie Lee in 1950 when she opened the first group home in America that used a married couple as home parents. Since then, Ettie Lee Youth and Family Services has expanded in response to the increasingly complex needs of children in our care. Last year Ettie Lee served 499 un-duplicated boys and girls and their families: 67% were Hispanic, 19% African-American, 7% Caucasian, 4% Mixed, 2% Native American and Other 1%. 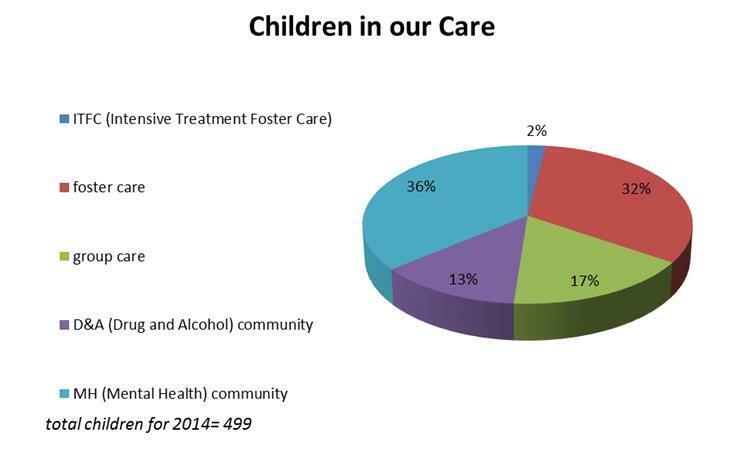 Over 97% were from low-income and/or disadvantaged families.